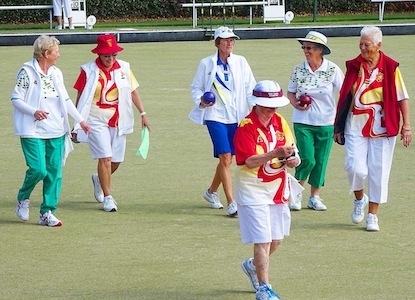 Everton Park Bowls Club bowlers compete in a number of divisions of pennants in Brisbane District, including having both men’s and ladies Division 1 sides. A number of our bowlers have also represented at district and state level. The club enters sides in the annual Premier Sevens, Tom’s Confectionery Warehouse and Alex Gow competitions. There is a competition to suit all standards of bowls. Whether you are a bowler moving from another state, from within Queensland or even a member of a local club looking for a new challenge, we can accommodate your needs. Our regular bowls days are held on the following days and all registered bowlers are welcome. Club Championships and special event days (like scroungers) are also organised throughout the year.